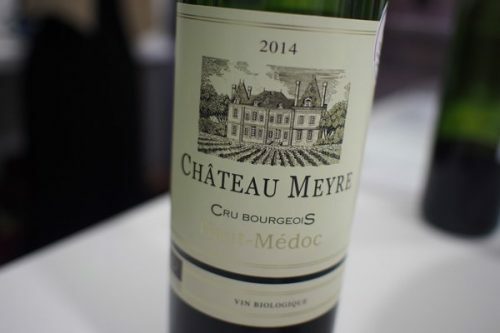 The Médoc is at the heart of Bordeaux. As well as the 60 Grand Cru Classé estates that sit at the top of the hierarchy of vineyards, there are another 280 estates that compete each year to be part of the Cru Bourgeois selection. 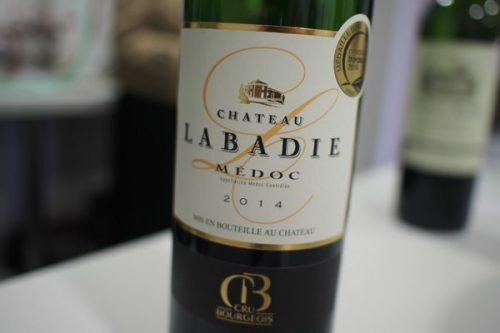 In the next part of the Alternative Bordeaux series, we go to Château Labadie, which since 2008 has been selected for the Cru Bourgeois. 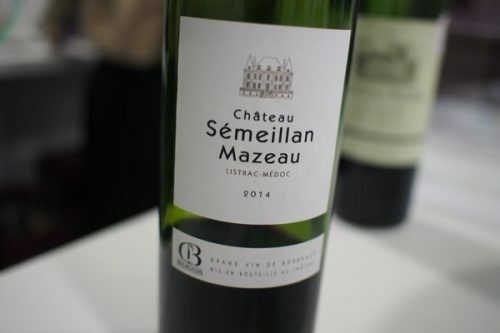 We met here with young proprietor Jérôme Bibey, and also the people behind two further Cru Bourgeois properties, Maxime Juillot of Château Sémillan Mazeau, and Pierre-Alexandre Gazaille of Château Meyre. All three have been working with organics over the last few years. 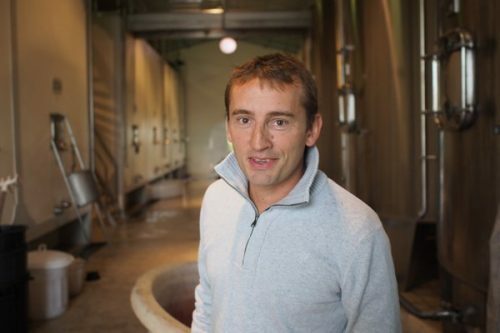 ‘Producing wine in the Médoc is quite stupid,’ says Pierre. 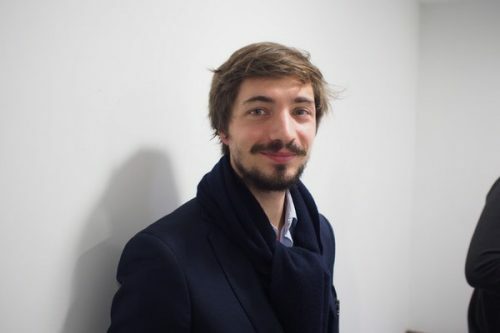 ‘ We are between the Garonne and the Atlantic Ocean, and, as you know, the biggest enemy for the vineyard is humidity.’ But he adds, ‘it is not more difficult to be organic in Bordeaux than Champagne or the Loire Valley. 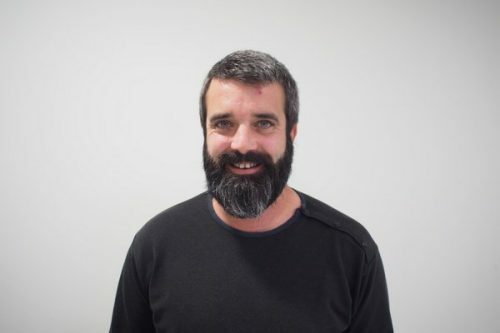 Of course, if you compare organic agriculture in the north of Spain or south of France, it is a lot easier there.’ Pierre points out that the problem of organic treatments is that when you have the disease, it is too late, you don’t have a remedy.’ One of the problems with organics in the region is that the official advice about applying treatments, which work by contact, is that the intervals are determined by rainfall, which washes them off. ‘The thing we forget is that in June and July we have a lot of fog, and this also helps drain the compounds off. You can have no rain for three weeks but the humidity removes the copper so you need a new treatment. Pierre also notes that in Bordeaux, many of the organic vineyards are on the right bank where the properties tend to be smaller. ‘In the Médoc we traditionally have bigger properties, with a lot of plants per hectare. It is more difficult to work these organically.’ The right bank averages 6 ha per property, while the left bank averages 30. Maxime Juillot’s Château Sémeillan Mazeau is based in the Listrac appellation from the south of Médoc. Soils are sands and gravels, with 10% clay limestone. In 2012 he started converting to organics, and from 2015 has been certified.